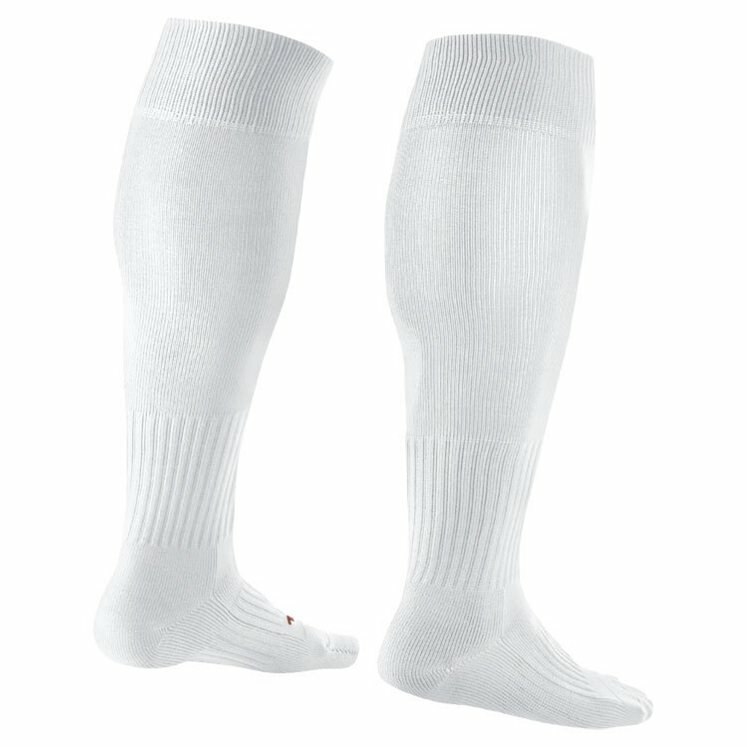 • Quick-drying, high-stretch yarn provides flexible comfort. • Precision fit conforms to your body for a streamlined feel. • Neckline is finished with minimal seams for a distraction-free feel. 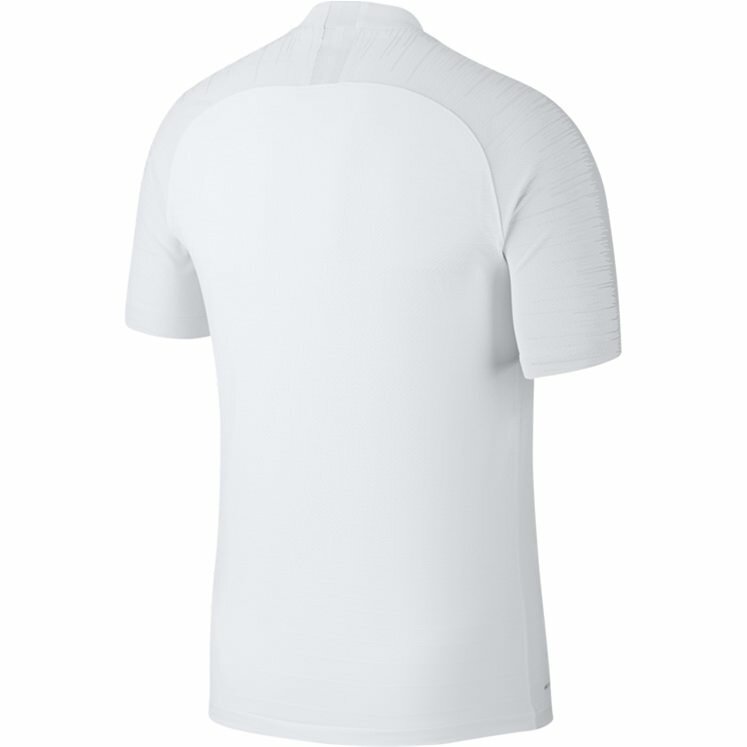 • Raglan sleeves eliminate the shoulder seam to help you move freely. 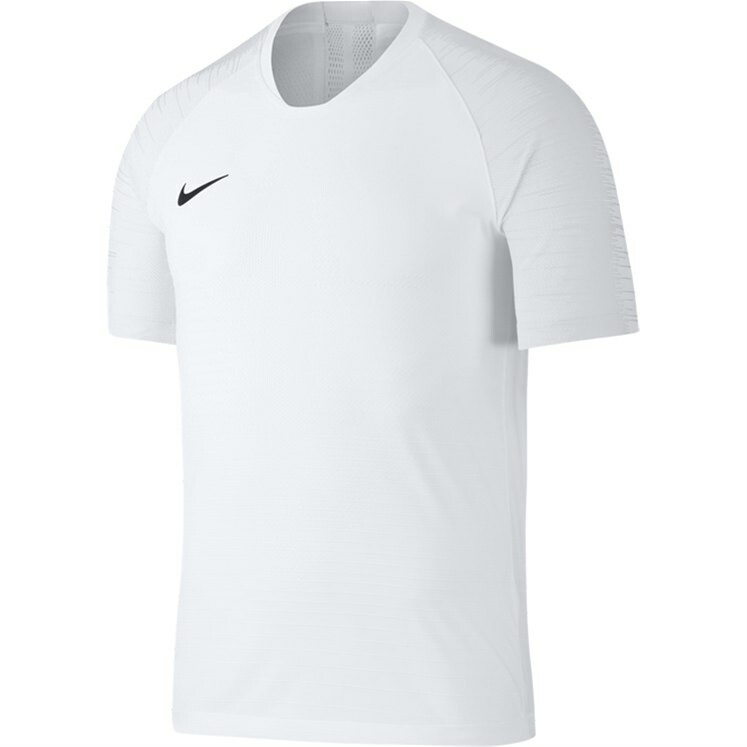 • Textured Swoosh design trademark is heat transferred on the right chest. 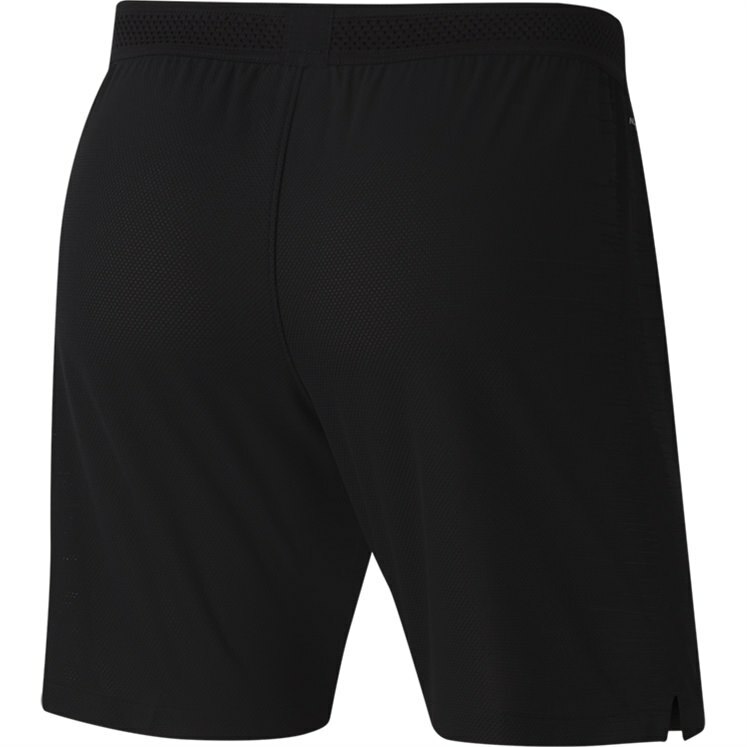 • Flyvent Waistband provides lightweight ventilation for exceptional comfort. • Durable water-repellent finish helps keep you dry. • Hem vents help you move freely. 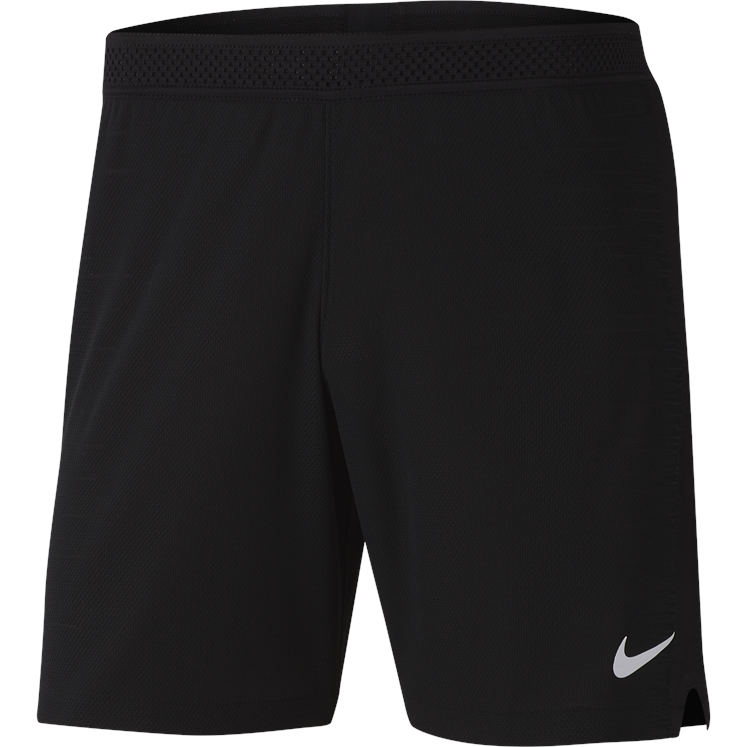 • Lack of side seam allows the shorts to move smoothly against the skin. 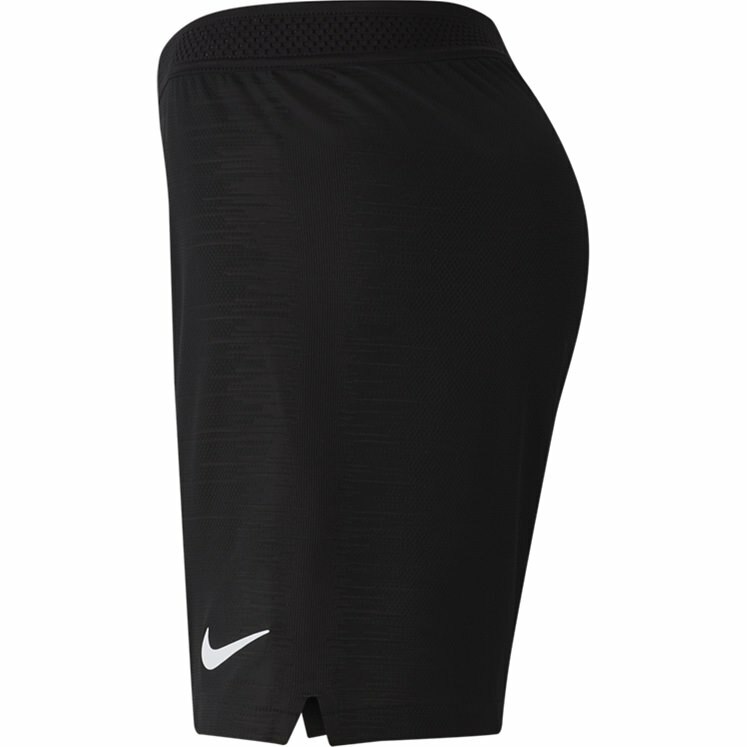 • Textured Swoosh design trademark is heat transferred on the left leg.